All organisations have a goal which they want to ultimately achieve, but to have any sense of achievement, along the way your organisation needs to assess its progress in manageable chunks called objectives. Fundamental to any plan is the need to set clear objectives or targets for the organisation against which future service delivery and progress can be monitored. 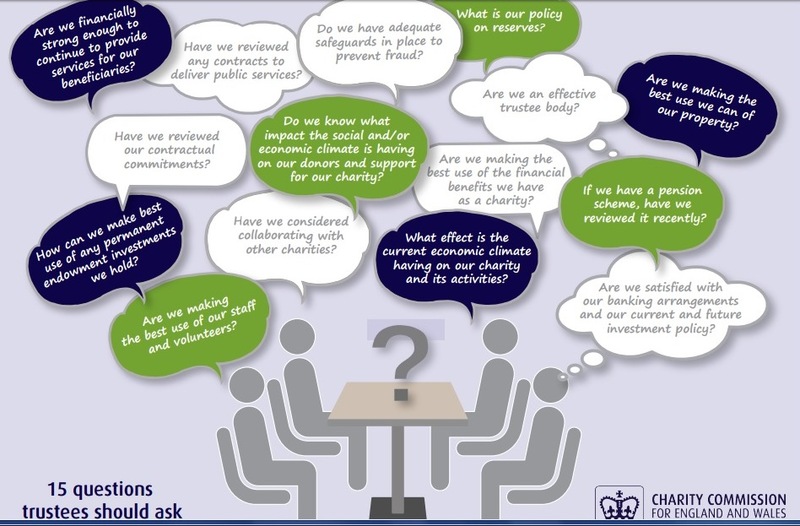 The Charity Commission has updated its 15 questions checklist which is a great tool to check you’ve got the basics covered, identify priorities for the coming year, and review your charity’s overall financial effectiveness. Robust financial management is vital so charities can protect themselves against financial difficulties or abuse, and meet the needs of their beneficiaries. There’s no better time than the start of the new financial year to assess your charity’s financial situation and financial controls, to see how you can improve them. Doing this is key to making sure that your trustees are able to protect the charity’s assets and resources. The Charity Commission has recently updated their Charity finances: trustee essentials (CC25) guidance to help trustees and charity staff get to grips with the basic areas of financial management. It also links to more detailed guidance on a number of areas. There are 6 steps to setting up a charity. Find trustees for your charity – you usually need at least 3. 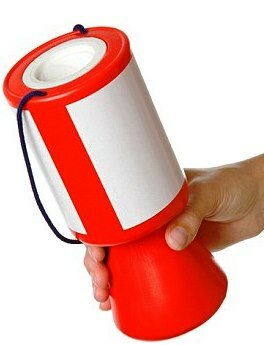 Make sure the charity has ‘charitable purposes for the public benefit’. Choose a name for your charity. Choose a structure for your charity. Register as a charity if your annual income is over £5,000 or if you set up a charitable incorporated organisation (CIO). The Charitable Incorporated Organisation – CIO – is a relatively new form of incorporated legal structure that is designed to meet the particular needs of a charity and is only available to charities. A CIO is a corporate body which is not a company incorporated under the Companies Acts; it is therefore not subject to company regulation. Neither its existence nor any charges it creates have to be registered at Companies House. The corporate structure provided by the CIO meets a demand from the charitable sector for a structure which gives a charity a legal personality of its own, enabling it to conduct business in its own name, rather than in the names of its trustees. Well, there is no need to struggle – just go to this website and you could have all your questions answered. TrusteeWorks introduces voluntary organisations to talented trustees with the right blend of skills and experience for free. The website also gives you valuable guidance on preparing and information pack for prospective new trustees.